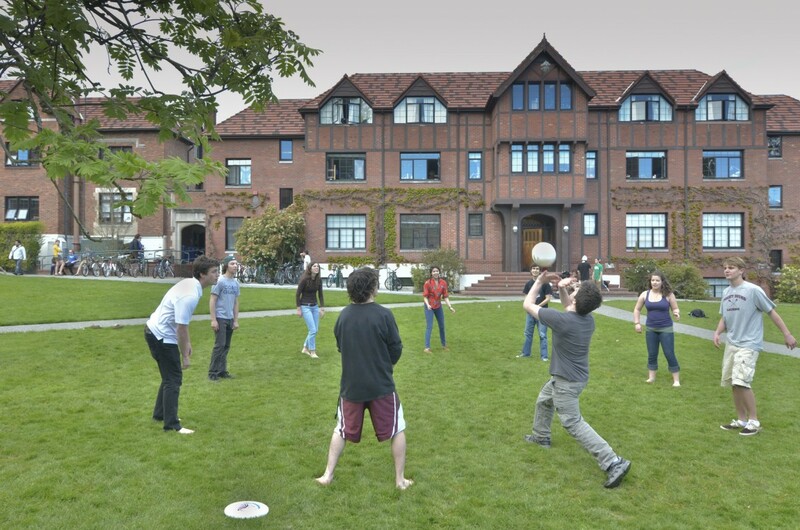 Schiff Hall, as well as its close neighbor Harrington Hall, gaze out upon the North-Quad where you will frequently find students studying, playing Frisbee, and catching up with friends. 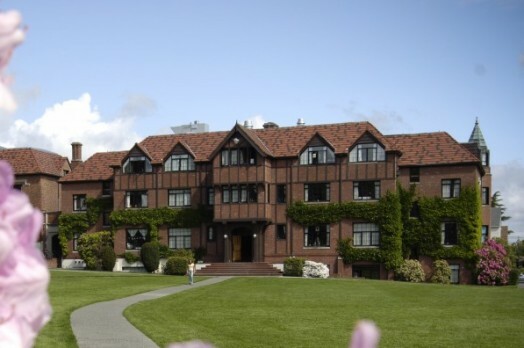 Schiff has traditionally been home to the Outdoor Exploration theme housing. 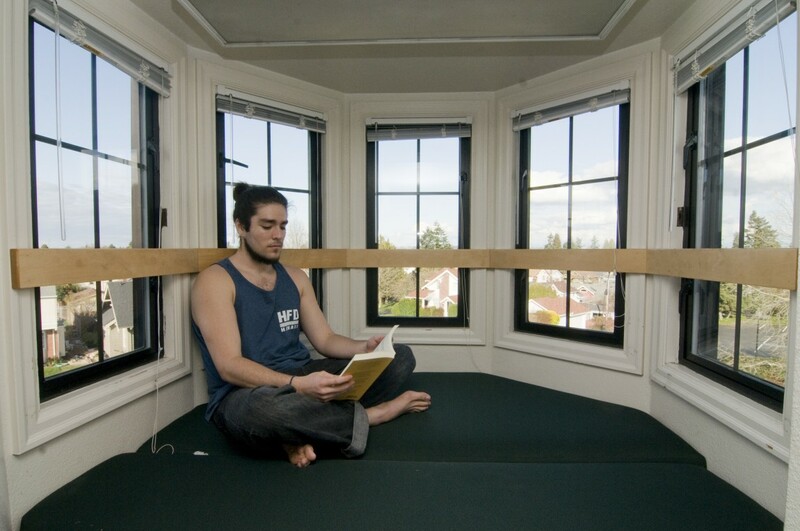 First-year students have the opportunity to live in the theme community Outdoor Exploration in Schiff Hall. Outdoor Exploration provides residents who share a common interest in engaging in outdoor activities to live with a close-knit community of like-minded individuals who have the desire to enjoy and learn from outdoor experiences. 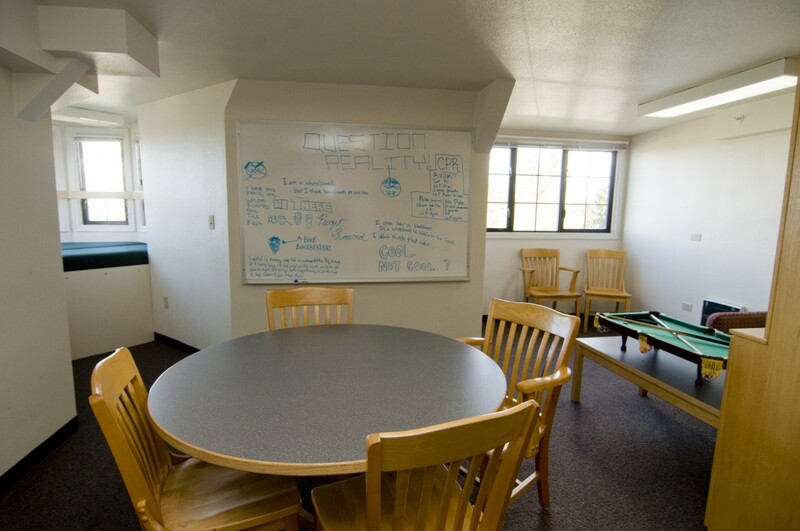 This community thrives when members of this community work together with support from the Residence Hall Association (RHA) student council to create opportunities for engagement such as backpacking, canoeing, mountain biking, sea kayaking and cross-country skiing. Residents of the Outdoor Exploration community in Schiff are encouraged to work collaboratively with Puget Sound Outdoors and to organize activities and excursions that are of interest to the community. Prior experience with outdoor activities is not required. 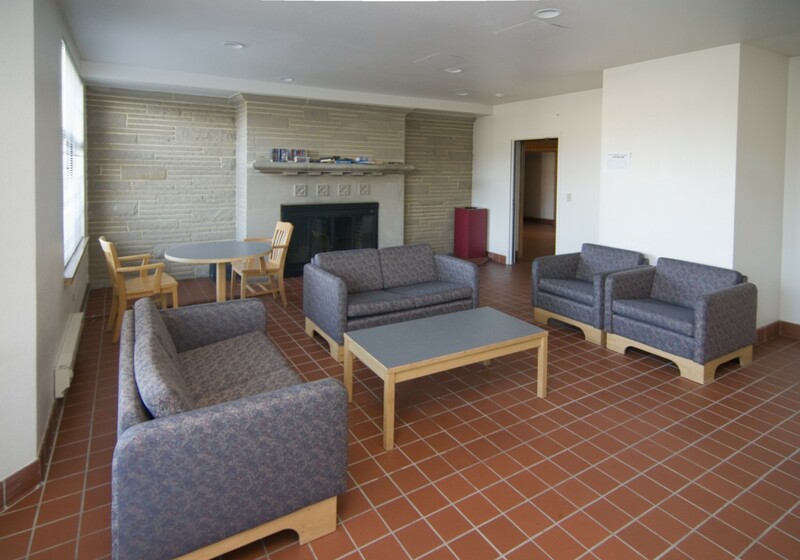 Incoming students wishing to apply for the Outdoor Exploration community should indicate their interest on their Housing Application available in myPugetSound March 1.